As a simple way of saying "thank you" for supporting our ethical shopping community, we give you Reward Points for shopping with us. Receive 5 points for every £1 you spend. Points are worth 0.5p apiece which means every £100 you spend earns you 500 points worth £2.50. 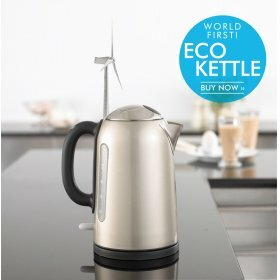 A revolutionary new eco kettle which is costs you nothing to run*. 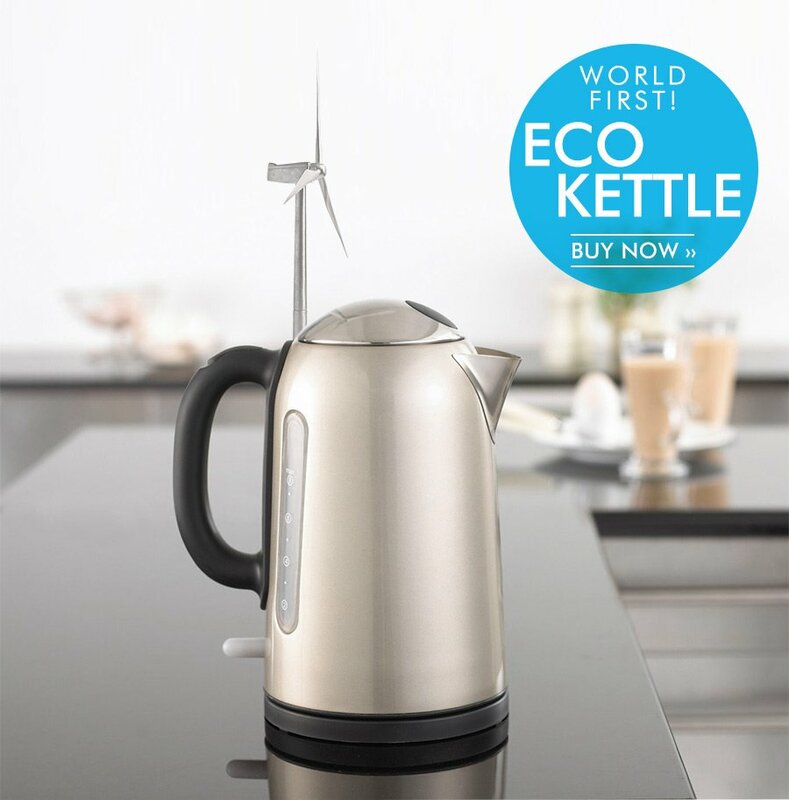 Harness the power of wind in your kitchen to power the kettle and boil water in just 4 hours! No need to waste electricity boiling water anymore, only your time is wasted. The WindFarmAF Wind Powered Kettle 1.7 Ltr Silver product ethics are indicated below. To learn more about these product ethics and to see related products, follow the links below. anything you need to know.